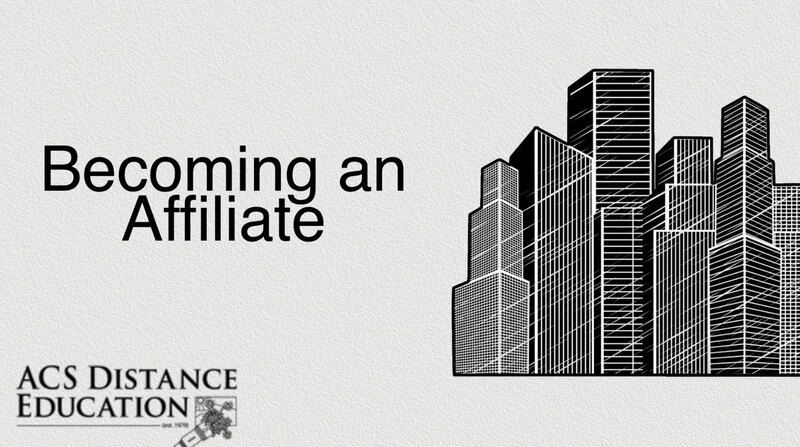 Join our thriving group of Affiliates - start your own online college! No previous education experience required - tutors are available. Are you looking for a new business venture? Do you want to earn a great income, and still have a life? You might already be working in education, or perhaps you're part of an association that is looking to expand it's offerings to it's members, or, just a motivated business person! Don't reinvent the wheel - our business model works - and it's an affordable buy in. 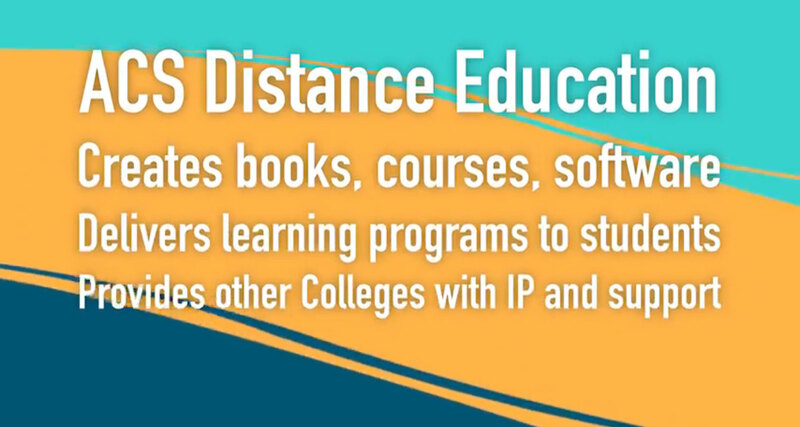 Who are ACS Distance Education? Established in 1979. We develop distance education courses; operate our own distance education schools from Queensland in Australia and the midlands in England; and we license the use of our courses to others. Our mantra is that sustainable success in the modern, globalised world requires creativity, diversity and currency. Our system is purposefully designed to be different; so that our graduates emerge with a different skills set and a different perspective to graduates from mainstream courses. Being outside of "mainstream" education allows us to "own" our own destiny. We are not susceptible to unpredictable changes in government policies or funding, in the way that most education institutions are; and this has given us lower levels of risk both as a business (for affiliates) and a service (for students). Systems allow delivery online, on USB Stick or with printed notes. Over 600 courses, over 25 million words of intellectual property. 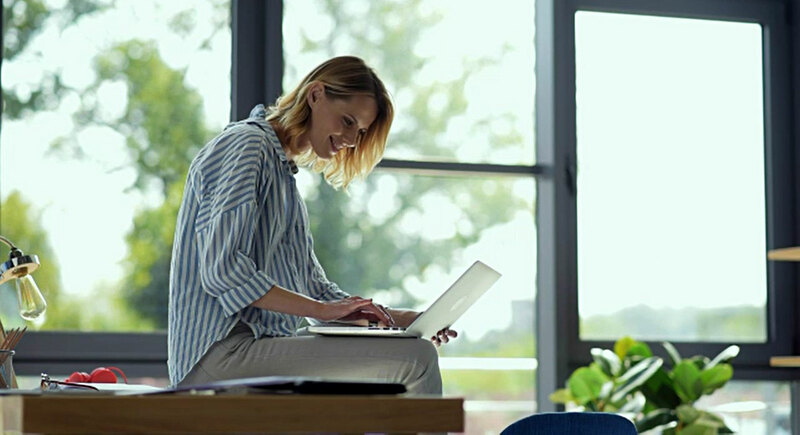 Lots of extra support is available, from support staff in both Australia and England, including an online affiliates room, help with martketing, finding tutor, logistics, software and more.